Are you a local Winston-Salem business looking to enhance your presence with a super local audience who loves our city as much as you do? Well, of course you are! Luckily, we’ve got lots of advertising opportunities to help you get the word out and start the customers rolling in. Just contact us (be sure to click “Advertising” in the Category dropdown box) to find out more about our advertising packages and rates but also remember, we understand that every businesses’ needs are different from the next, so hopefully we can work together to come up with a custom program to take you to the next level of growth here in our lovely city of Winston-Salem! * Please note that many advertising opportunities fill up one month or more in advance of posting, so please contact us as early as you can in your planning cycle if you wish to promote a time-sensitive event. We are happy to discuss advertising rates and packages to best meet your needs. 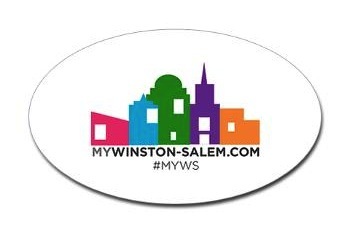 MyWinston-Salem.com is just one of our many websites. We focus on several niche areas that may represent an effective way to reach your target market. Visit Cover Story Media, Inc.’s website, our parent company, to find the various national brands that might be a good fit for you.